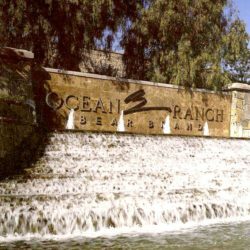 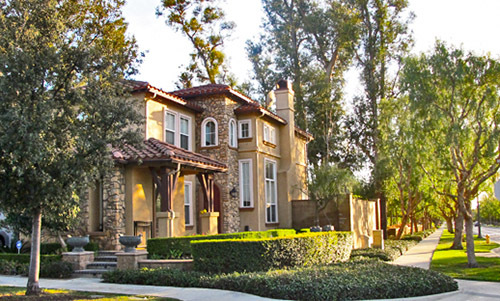 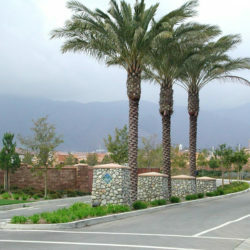 Northpark is a refined master planned community with the charm and feel of small town neighborhood. 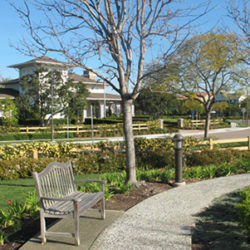 Preserved eucalyptus trees, which line the edge of the site, help create the character of an established community. 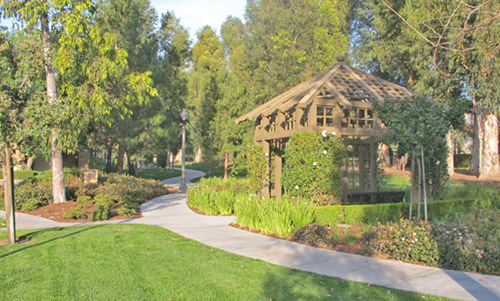 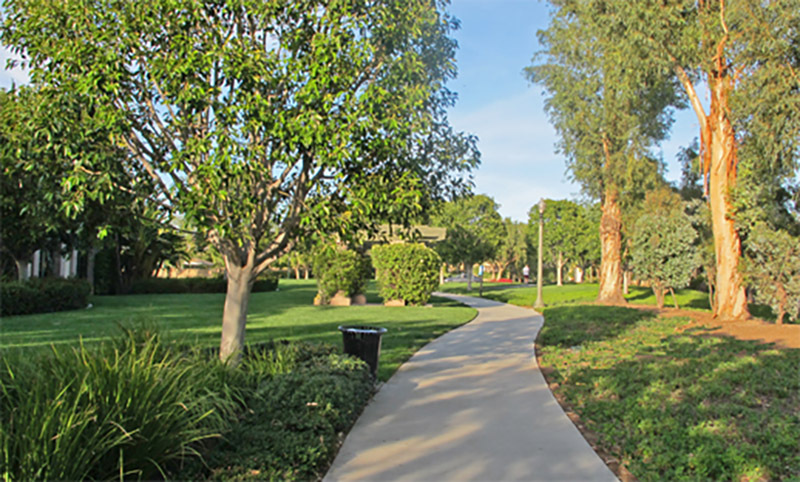 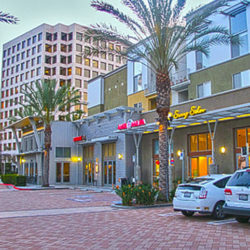 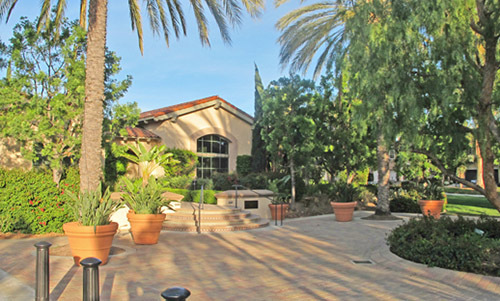 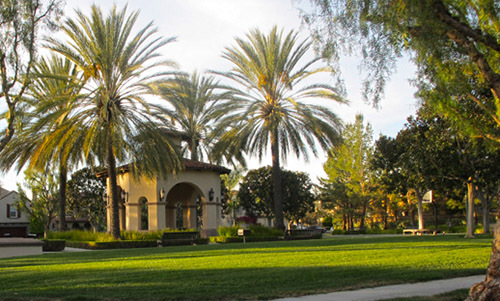 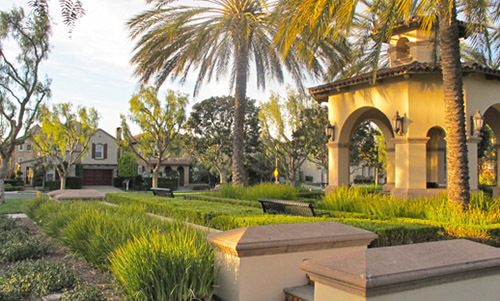 Thematic gated entries lead residents to lush tree-lined streets and trails, which connect small neighborhoods with garden parks, a community clubhouse, playgrounds, and up-to-date recreational amenities.